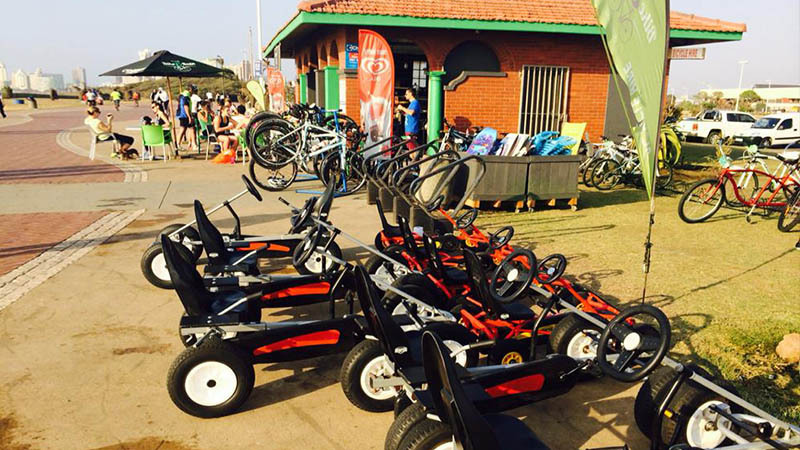 Looking for family-friendly fun or exciting activities with friends in Durban? We have a few ideas you might like. Go rolling down a hill in a giant hamster ball or enjoy a deliciously relaxing morning at a food market. 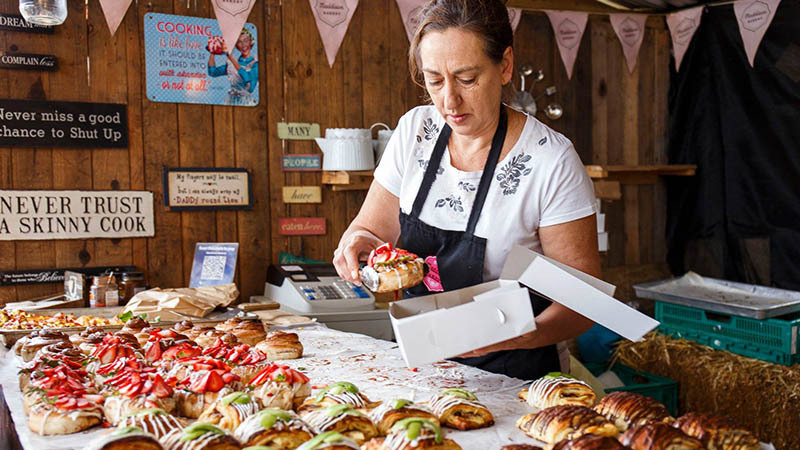 Grab the kids and the dog and head out to the Shongweni farmers market, with its classic ‘country style’ charm to its decadent treats and freshly baked breads to handmade leather sandals and wooden furniture. 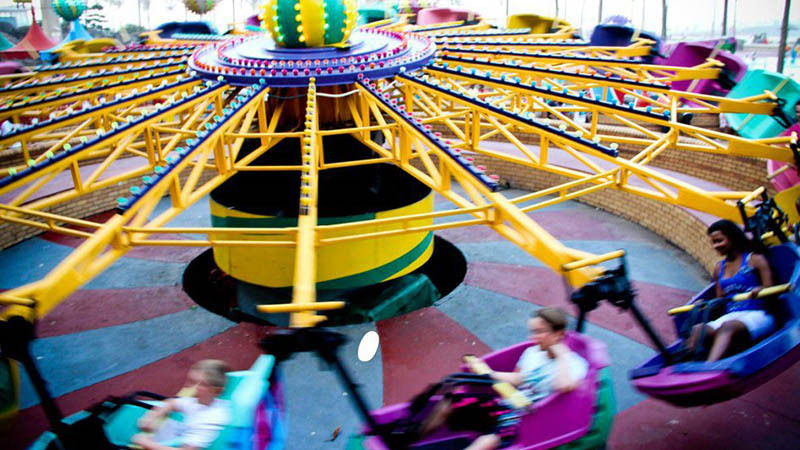 Hit the beach and the amusement park at Durban Funworld. There is something for big kids, such as the Swing Boat, while the little ones can enjoy a carousel or Elephant ride. And when the day gets too hot you can cool off at the beach or in one of the pools. 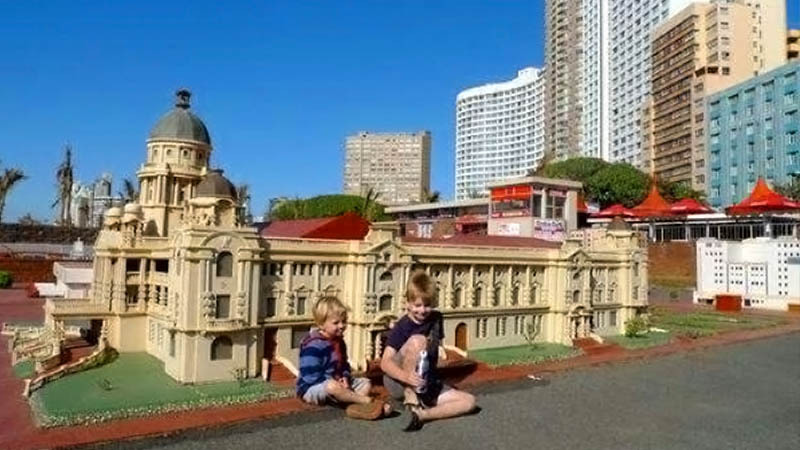 Feel like a giant at Minitown, a replica 1:24 scale of Durban and some of its most iconic landmarks. With its mini-planes and mini-trains, and even a bridge that needs to be lifted to give way to incoming mini-boats, Minitown will be enjoyed and its detail appreciated by family members of all ages. 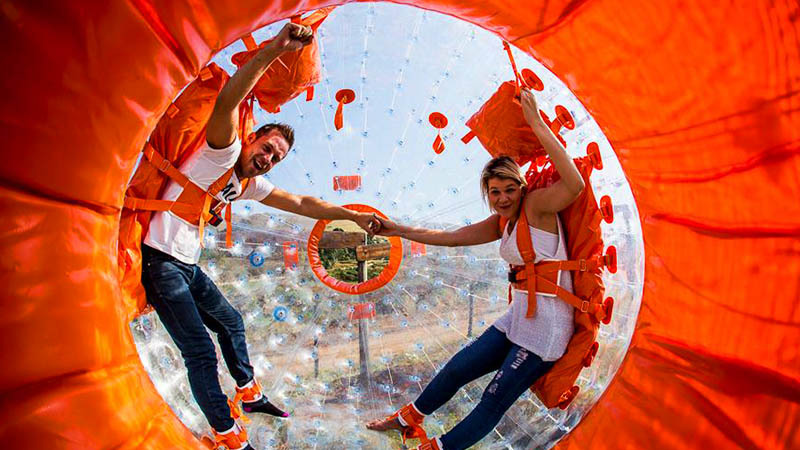 Get in a giant hamster ball and go Zorbing. Wondering what Zorbing is? You get into a large inflated ball and roll down a hill. If that doesn’t float your boat (or roll your ball) you can also go paintballing, go-karting or dress up like a sumo wrestler and battle it out against a friend. 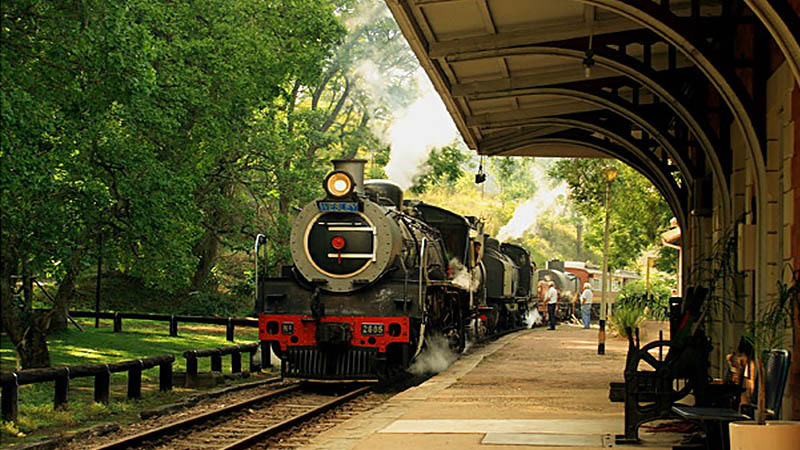 Take a steam train ride along the picturesque Valley of a 1000 Hills in some of the oldest running steam powered trains in South Africa. The trains run from Kloof Station to Inchanga station, on the last Sunday of every month, on one of the oldest (built in the late 1800’s) active railway lines in South Africa. 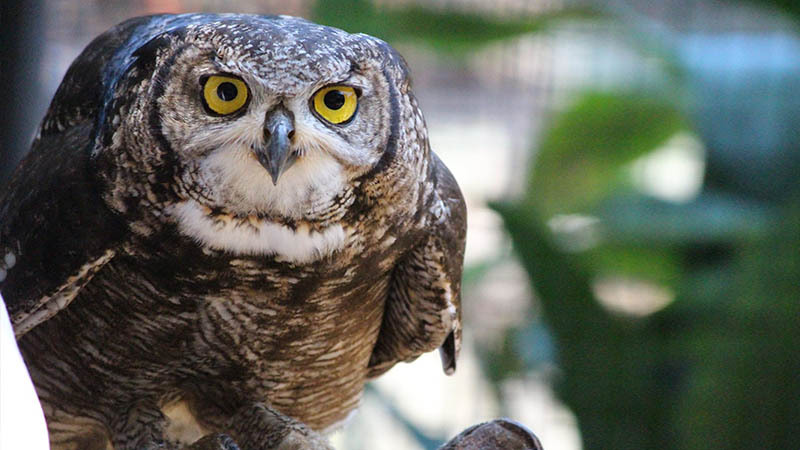 Home to over 800 birds and 200 species from Macaws to Hornbills, Umgeni Bird Park is nestled in 3,5 hectares of lush landscape in the heart of Durban. The highlight of the park is the free flight demonstration where our feathered friends get to show off what they would do in the wild. 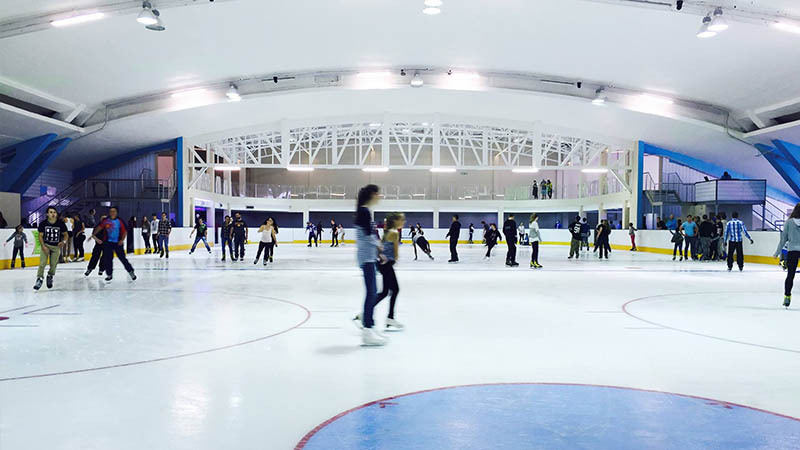 Have some fun on the ice at Durban Ice Arena. Whether you’re there to skate like you’re training for the winter Olympics or simply there to enjoy the Friday night freestyle disco sessions it will be a fun experience for all. Looking for farm fresh goods and artisanal treats? Then look no further. 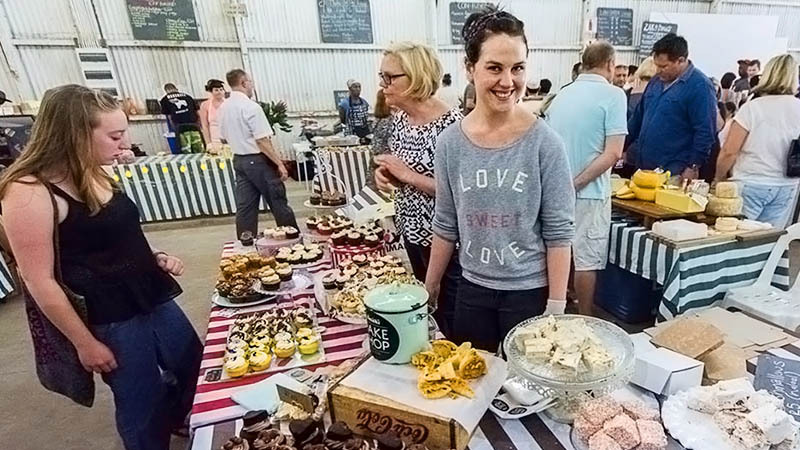 Head down to Station Drive in Morningside for The Morning Trade Market held every Saturday from 8am – 1pm. 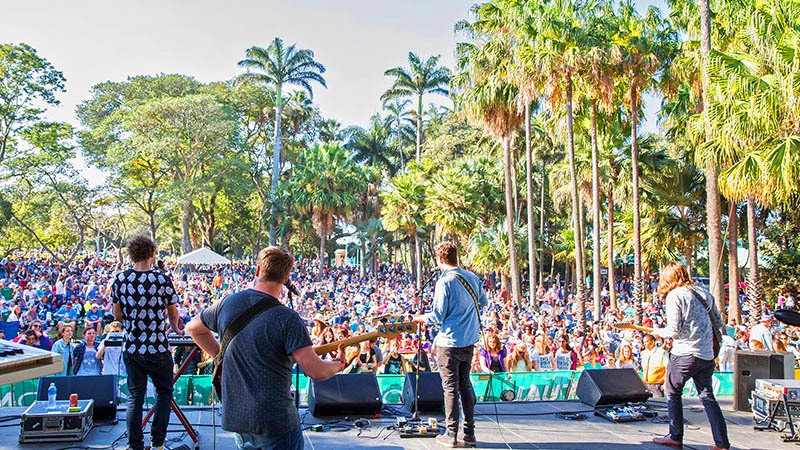 Chill out and listen to some of your favourite bands at Music at The Lake held in the magical Durban Botanical Gardens. 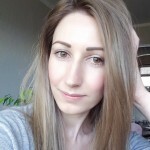 You can keep up to date with all their upcoming events here. 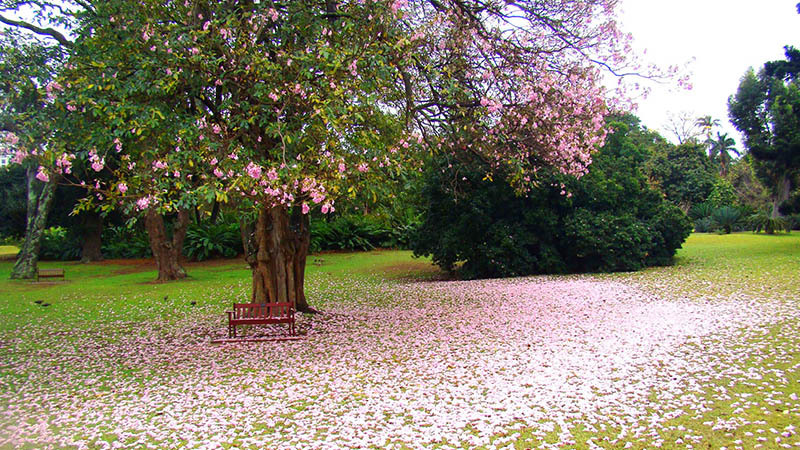 Have any interesting, fun or fantastic ideas for things to do in Durban these Holidays? Let us know in the comments below.